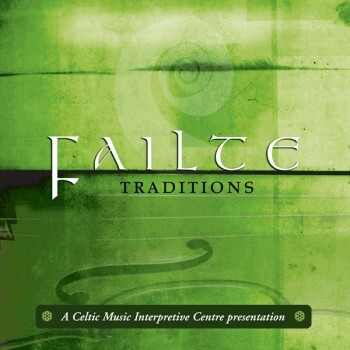 Presented by The Celtic Music Centre. On Traditions experience the exquisite sound of fiddles, pipes, pianos, guitars, and voices from across Cape Breton and eastern Nova Scotia. This music illustrates how our culture was passed on by parents to sons or daughters, grandparents to grandchildren, uncles and aunts to nieces and nephews, and from neighbour to neighbour and continues to provide us with the richest of musical talent. Released June 2008. The download is a zip file containing all 15 tracks in high-quality 320kbps MP3 format. 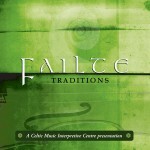 Released: June 2008Presented by The Celtic Music Centre. On Traditions experience the exquisite sound of fiddles, pipes, pianos, guitars, and voi..